attract contributors. These elegant pieces certainly did that. Drawing over a thousand supporters annually, these important events allow dreams to come true. 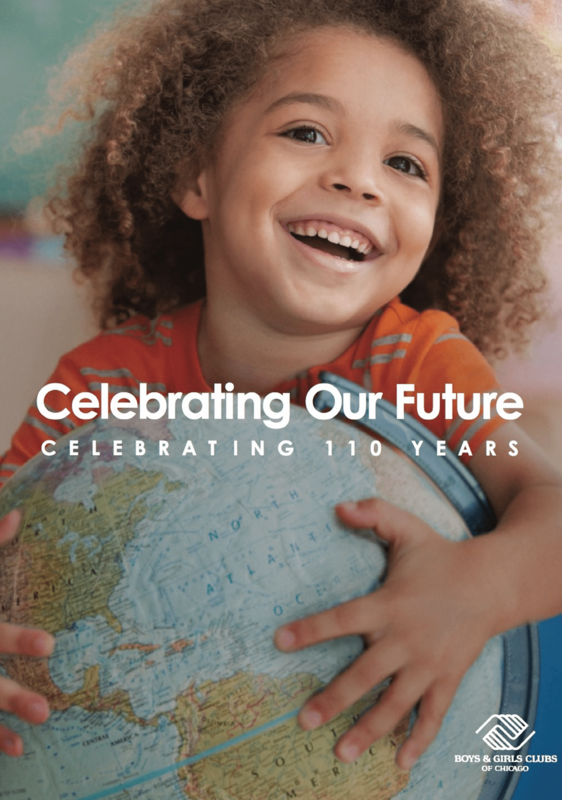 We were proud to help Boys and Girls Clubs continue their 100+ year tradition of helping kids in our community. We were honored to produce their annual reports for multiple years as well as their event branding and invitations.